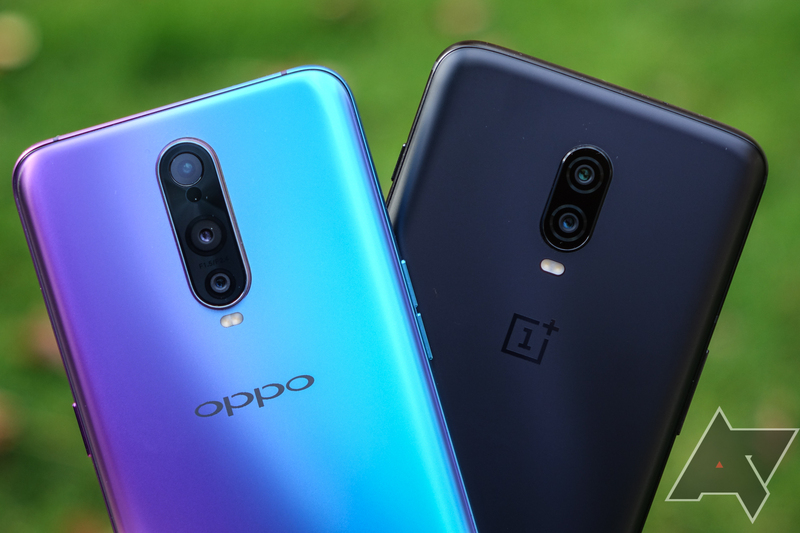 OnePlus is easily the world's most controversial smartphone company, and that's for good reason: they actively bring that controversy upon themselves. And they know they do. 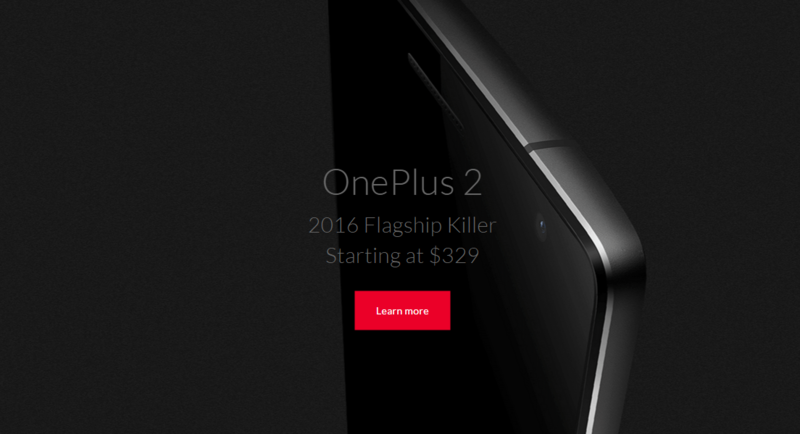 Case in point: the OnePlus 2's so dumb I can't believe it but yes I can marketing slogan - "2016 Flagship Killer." Now, if you ask OnePlus about this phrase, they'll probably claim you're not "getting" their meaning. Their "meaning" is that "specs don't matter." People are tired of specs (OnePlus cofounder Carl Pei literally told me this, by the way). Except the specs OnePlus dutifully teased over the course of weeks and months leading up to their phone's launch.